I hope everyone has had a wonderful Easter Weekend!!! I sure was busy here!!! We spent Saturday doing all kinds of fun things. I took the kids to Home Depot and they built a butterfly house. 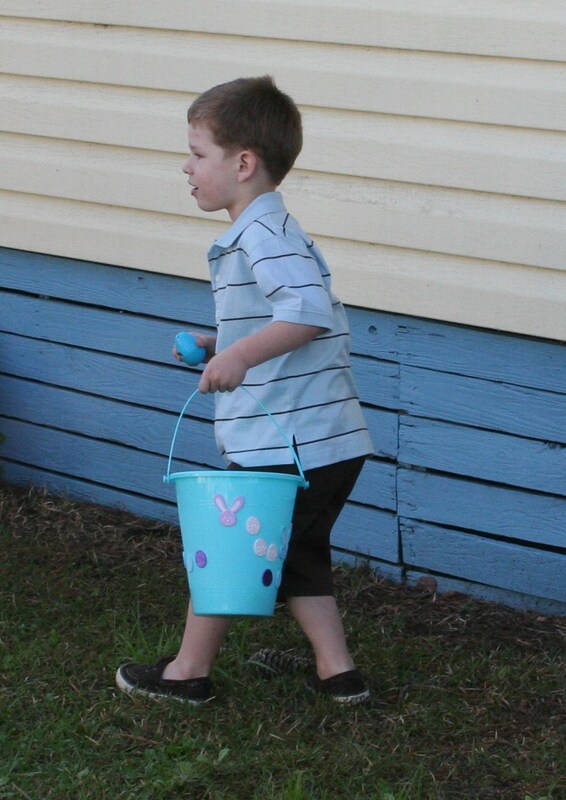 Then it was off to Michaels to decorate Easter Buckets. They each received an sand bucket and then they got to decorate them with foam stickers. 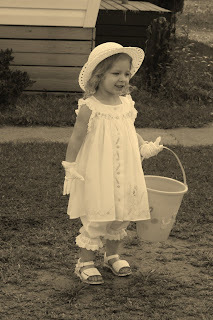 Then we went shopping for an Easter hat and gloves for Aiyanna and an outfit for Dakota. Today we went to church and just spent the day enjoying the kids. Here are some pictures of them in their Easter outfits. /awww what cuties--I followed you. how sweet they are!!! I love her outfit!!! It really says "Easter"!! !